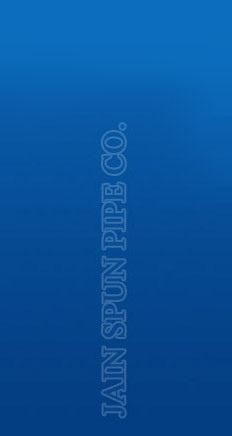 Welcome to Jain Spun Pipe Company, Wholesale Supplier and Exporter of Natural Cosmetic Herbs. The company was established in the year 1974. Our State-of-the-art infrastructure and International standards of quality make us stand apart from also-rans. 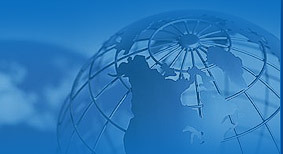 Custom manufacturing, excellent infrastructure and World-wide sales network are the strengths of our organization. Our company specializes in offering RCC Pipes, Precast Concrete Box Colverts and Manhole Chambers. RCC Pipes offered by us are well known for their durability. HDPE Lined RCC Jacking Pipes are in huge demand across the global markets. 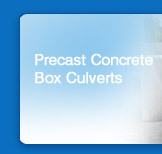 Precast Concrete Box Colverts are best in the industry amongst others. 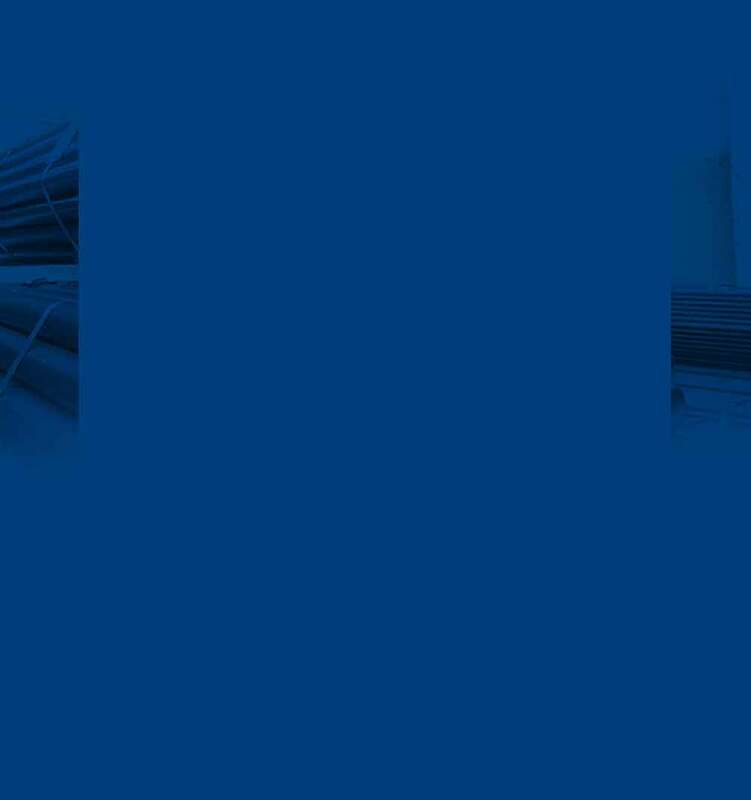 We bring forth a wide range of RCC Perforated Pipes that are cost effective. 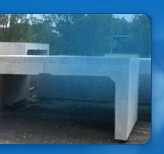 We are specialized in offering RCC Precast Concrete Manholes and Precast Concrete Manhole Chambers.